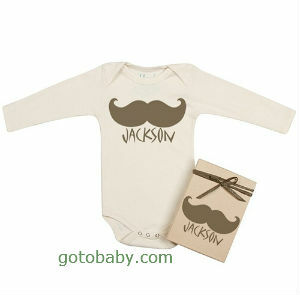 Cool baby gifts for: baby showers, newborns, and infants. Ideas we love for cool baby baskets, baby books, toys, gift sets, baby gear, trendy baby clothes, and even a baby tablet (yes, it’s finally happened). Why parents like these cool gifts, and where we found them. 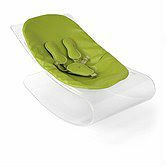 Fold clothing, bath linens or baby blankets to fit neatly inside a baby bottle. Use a small bottle for things like wash clothes and booties. 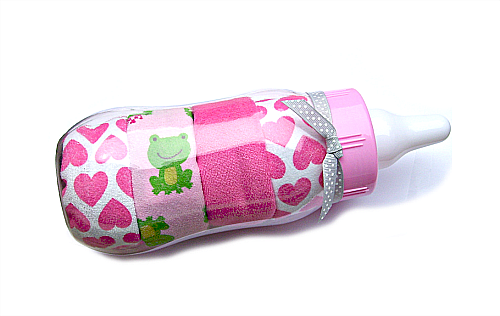 Purchase a large novelty “piggy bank bottle” things like apparel and hooded towels. Even better, make a mix and match git set using bottles of different sizes. 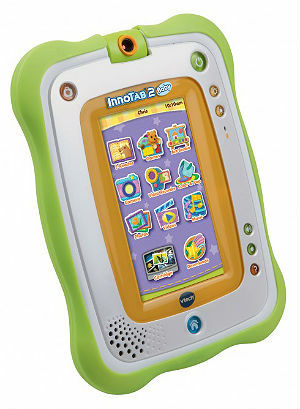 The V-tech InnoTab 2 Baby is different from most other kiddy tablets. Why? It’s the baby-friendly design and the great content, that comes standard on the device. If you want to buy a gadget that might get longer use as baby grows; Polaroid Kids Tablet, Android-powered FunTab Pro, Tabeo, or Meep! are child-sturdy and popular among young children. However, they don’t come with baby-content; you will need to download your own. Of course, most of these high-tech gadgets will become obsolete, before his fifth birthday! Baby monitors are on nearly every wish-list of mom and dad-to-be. Gizmag Baby has cornered the market on some of the latest and greatest devices to monitor baby. They have even made it possible to do it with a birds-eye view! Even if, you have no plans to purchase high-tech gear for baby. 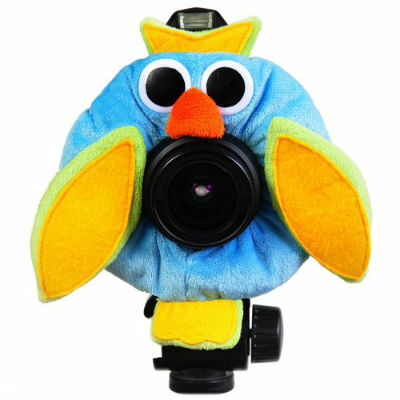 The Gizmo site has very cool baby gifts of different types. Amazon is an amazing source for great gift ideas. In fact, there are way too many to list. This camera buddy made the cut. Babies and new parents will benefit from one of these cool baby gifts. Keep in mind, they are made for cameras with lenses. 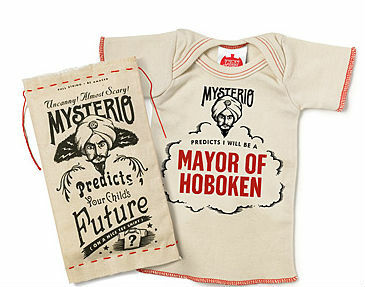 Zulily.com for really unique baby clothes and gifts. It’s easy to get carried away this site! There are so many things to fall in love with, plus the prices are up to 80% off retail. Keep this in mind: because of the deep discounts, some sales are final. Also, many items tend to sell-out fast, if you find a gift you love-it’s best to grab it! 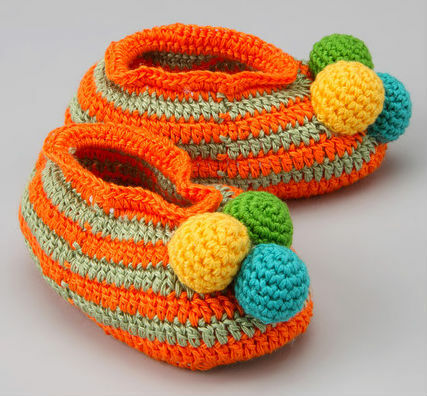 Photo: Best of Chums baby booties. 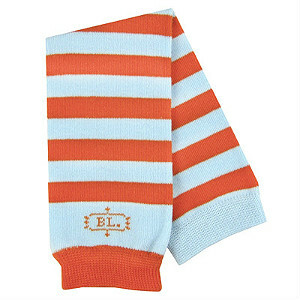 We’ve gathered our own collection of inexpensive baby gifts. We were amazed at the products available on the baby market. 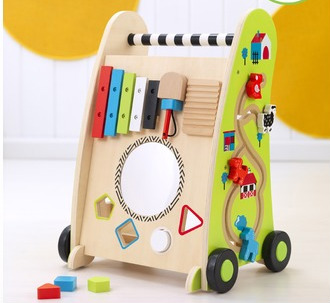 See 20 great baby gifts, under $25 bucks! How to make it a cool gift: Purchase two or three reuseable shopping bags from a favorite children’s store. 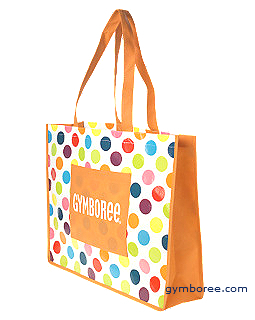 Use one bag as your baby shower gift bag; place the extra reusable bags inside. Add clothes, baby toys, diapers, and any cool gifts you find. There’s no need to gift wrap; just include a card or gift tag, and add a ribbon (or not). You can find some really kind words to share with baby. In fact, a book inspired by the famous, Mr. Rogers is a great gift at any age. The world can always use a little more kindness. R.I.P Mr. Rogers. Baby books and books for kids are always cool baby gifts. Get inspired with these cool baby shower gifts. It seems impossible to choose just one… but looking is so much fun!